The founder of California Alps Cycling becomes a better climber thanks to a great book by Selene Yeager and the editors of Bicycling mag. 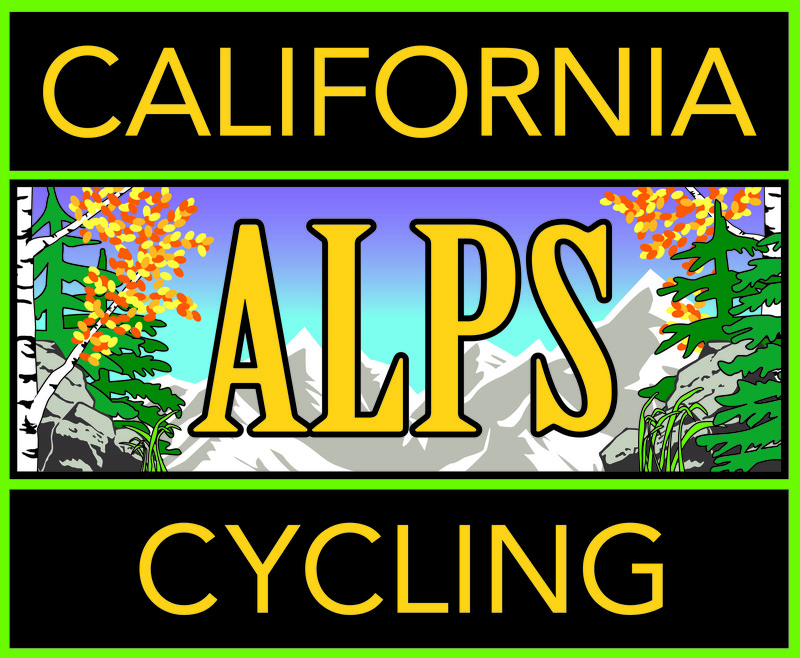 Spring has arrived in the Sierra and California Alps Cycling members are enjoying it immensely. Come on up and see what the area has to offer! I’m headed that way with my shovel. I would be glad to be of assistance. I’ll be sure to let Clinton and his crew, know. I’m sure they’d appreciate the help!